Dry roll press graunlator mainly depends on the manner of external pressure to force the material going through the gap between two relatively turning rollers to compress into laminar particles. During course of roller pressing,the real density of materials can increase 1.5~3times thus reaching certain demands of granular strength. Therefore, we will always conform to the principle of perfect combination of honesty, reputation, quality, and service. Zhengzhou Tianyu Machinery Co., Ltd.
and it can be also used to make feed pellet as the food of animals, such as cows, sheep, etc. 2.It can run by electric,diesel engine,gasoline engine or other power in the locality. 3. High output, low energy consumption, low noise, low failure, fatigue and strong machine, continuous production, economic and durable. 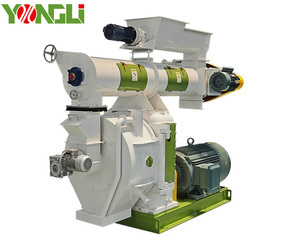 Professional wood pellet line/wood pellet mill/pellet making machine price Line of wood pellet mill: Material of wood pellet mill : 1.Wood pellet is mainly used for press various biomass raw material in to wood pellet,such as:sawust,straw,manure,rice husk,peanut shell,grass,alfalal,leaves,palm fiber,efb,bamboo,etc. 2.Wood pellet diameter from 6-10mm,flat die wood pellet machine usually for home use or small wood pellet factory with advantage of high capacity and low cost investment. 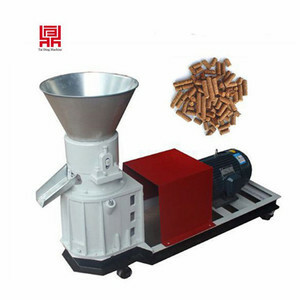 Our wood pellet machine with reducer,which make sure the motor can transmission enough strength to reducer,make sure the pellet forming and with big density . is widely used in the biomass-energy fuels plant, power plant, wood processing plant, MSW processing plant, fertilizer plant, chemical plant etc. 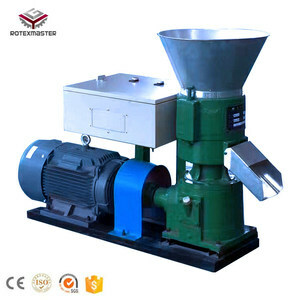 This type pellet mill machine is widely used n the biomass-energy fuels plant, power plant, wood processing plant, fertilizerplant, chemical plant etc. 6. The final pellets of the rice husk pellets making machine Biomass fuel is a renewable new energy. then packing it with standard export wooden box after you confirm machine is ok . if big machine and production line machine it will be loaded in the container directly . 2) Specific drawings or teaching videos are offered, if necessary Q6: How do I get the machine9 1) Contact me for latest prices. 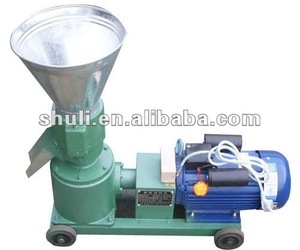 Alibaba.com offers 45,450 pellet machine price products. About 43% of these are feed processing machines, 20% are wood pellet mill, and 5% are plastic granulators. 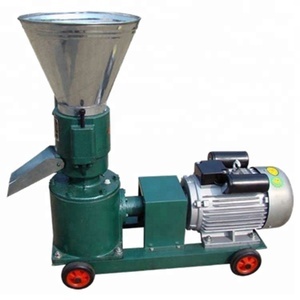 A wide variety of pellet machine price options are available to you, such as free samples, paid samples. 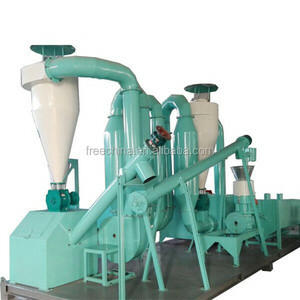 There are 45,449 pellet machine price suppliers, mainly located in Asia. The top supplying countries are China (Mainland), Vietnam, and Turkey, which supply 99%, 1%, and 1% of pellet machine price respectively. 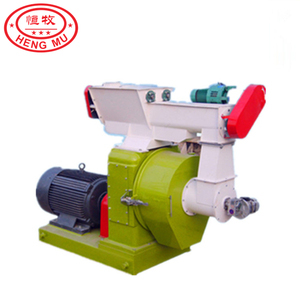 Pellet machine price products are most popular in Africa, Southeast Asia, and Domestic Market. You can ensure product safety by selecting from certified suppliers, including 14,567 with ISO9001, 7,617 with Other, and 620 with ISO14001 certification.